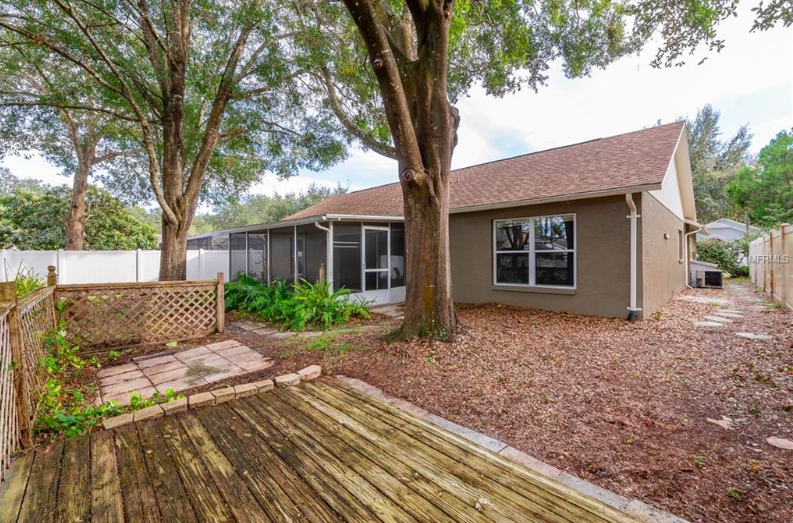 10307 Bellwood Ave., New Port Richey, Fla.
Our Teammate Pauline George recently helped her client buy this wonderful 4-bedroom, 2-bathroom, 2,438 total square foot home with an amazing outdoor deck and patio area. Talk to Pauline today to see how she can help you find the home of your dreams. 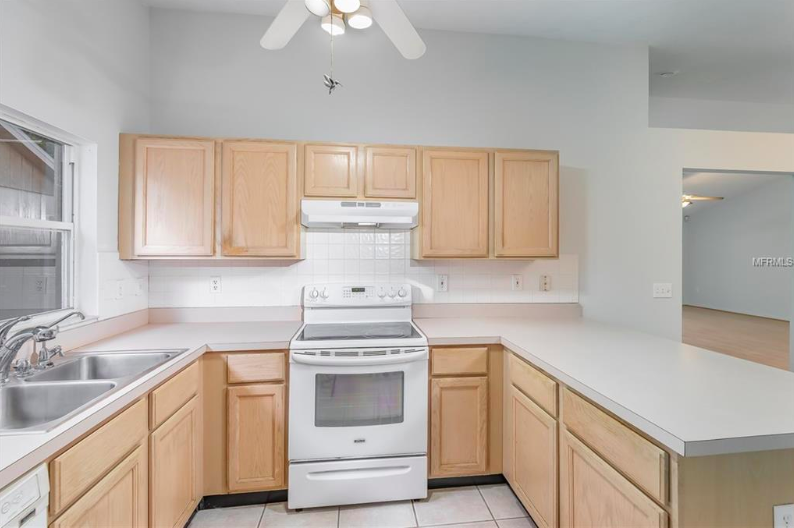 This spacious kitchen features unique cabinetry and trim. There is plenty of usable space on this wonderful U-shaped countertop. The large open space inside the kitchen is perfect as an eat-in kitchen or for a rolling island table. The main focal point of the interior of this home is the living, dining, and kitchen area. This connected space gives you direct access to the heart of the home, while also providing a wonderful indoor/outdoor space next to the patio. One of the best highlights of this property is the wonderful outdoor space including a separate wooded deck overlooking a conservation area. Plus the home has a covered, screened-in porch for year-round outdoor use and access.